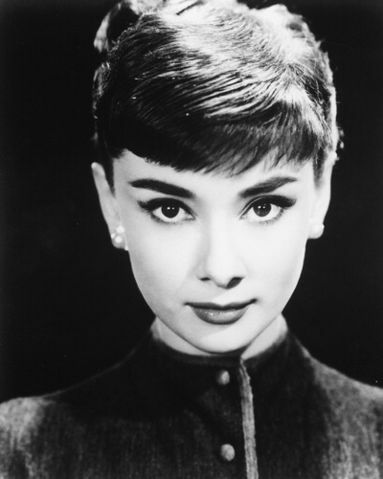 Audrey Hepburn was born in Belgium in 1929 and came to the world’s attention with a breakout role in Roman Holiday for which she won the 1954 Best Actress Oscar. Her career moved fast and her next film Sabrina not only cemented her status as one of Tinseltown’s finest, but introduced her to the designer to whom she would become muse – Hubert de Givenchy. 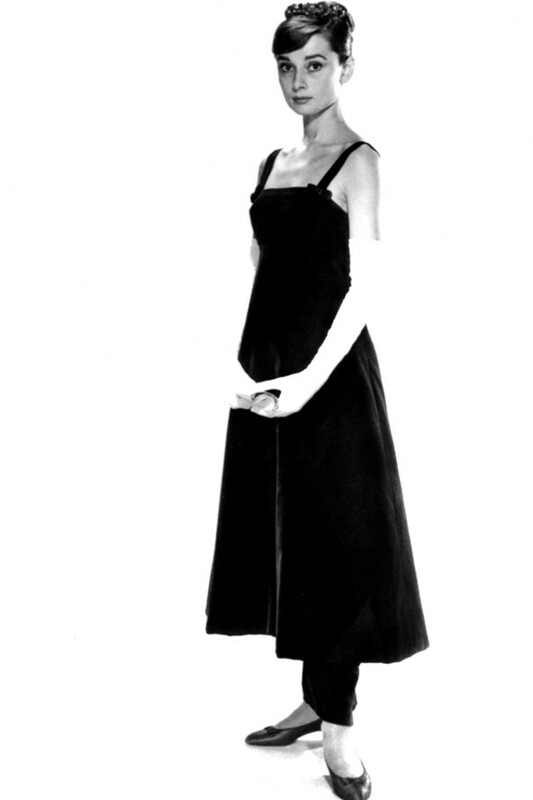 In 2006, the little black Givenchy dress famously featured in Breakfast at Tiffany’s was sold for £467,200 – the highest price paid for a dress from a film and a sign of Hepburn’s lasting legacy as a style icon. 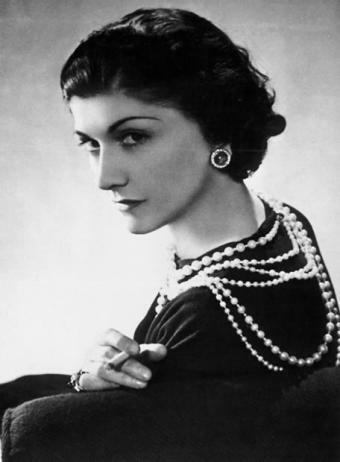 Coco Chanel was a woman of many wise words—her influential quotes could fill an entire book. Much like her forward-thinking designs, the French style icon’s prolific sayings continue to inspire the way people think and dress today. The proof is all right here. 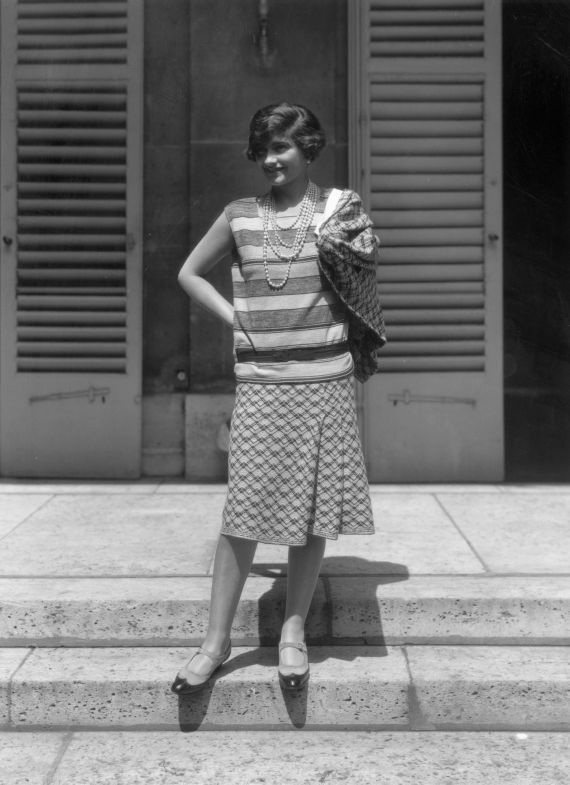 French couturier Gabrielle ‘Coco’ Chanel (1883 – 1971) at her home, Fauborg, St Honore, Paris. Marilyn Monroe was born in Los Angeles in 1926 as Norma Jeanne Mortenson, she spent most of her childhood in foster care before launching a career in modelling. It wasn’t long before she caught the eye of 20th Century Fox executive Ben Lyon, and the rest is cinematic history. 1950 – Wearing an off-the-shoulder dress for an alluring shot taken on the set of film Asphalt Jungle. She sung to a President, wooed some of Hollywood’s most eligible men (Arthur Miller and Joe DiMaggio), inspired everyone from Andy Warhol to Madonna and wore some world’s most iconic dresses – Monroe standing on a subway grate, with her white halter-neck dress billowing in the wind, has become one of cinema’s most enduring images. Yet Monroe struggled to find happiness and battled with long-term mental illness. 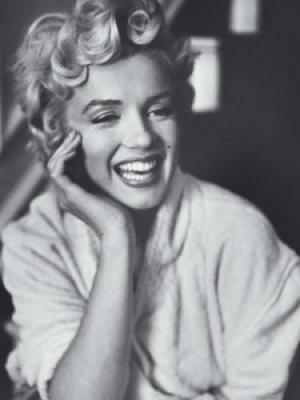 On August 5 1962, she was found dead in her LA home following a drug overdose. She may have been perceived by many as a ditzy blonde, but shallow and one dimensional she certainly wasn’t. 1950 – Dressed in Perspex high heels and a black all-in-one for a behind-the-scenes studio picture.